Free Shipping Included! 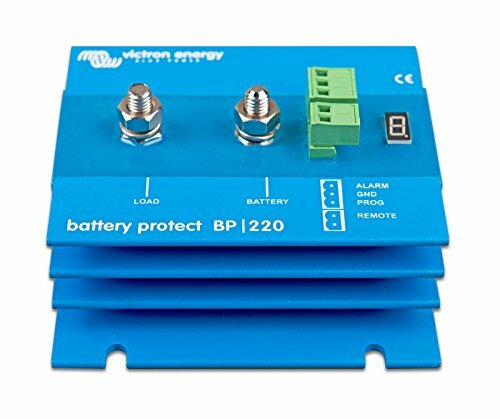 Victron BatteryProtect 12/24V-220A by Victron at Blog Free Here. MPN: BPR000220400. Hurry! Limited time offer. Offer valid only while supplies last. Disconnects the battery from non essential loads before it is completely discharged (which would damage the battery) or before it has insufficient power left to crank the engine. If you have any questions about this product by Victron, contact us by completing and submitting the form below. If you are looking for a specif part number, please include it with your message.